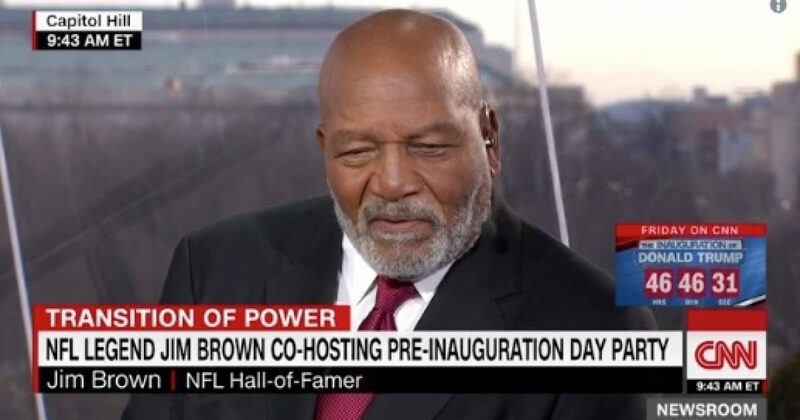 Hall of Fame running back Jim Brown delivered a strong statement against player protests during the National Anthem. Brown made comments on the premiere of the HBO series “Hard Knocks” which is featuring his former team the Cleveland Browns. Brown’s comments must be taken with respect since he lived during the civil rights struggle and was a leader of the movement. It’s too bad the NFL is not following Brown’s leadership. In 2017, Brown also criticized Representative John Lewis over his anti-Trump comments.